Wells Fargo CEO Tim Sloan stepped down effective immediately, succumbing to mounting pressure over the lender’s scandals, and will be replaced on an interim basis by the bank’s general counsel, C. Allen Parker. 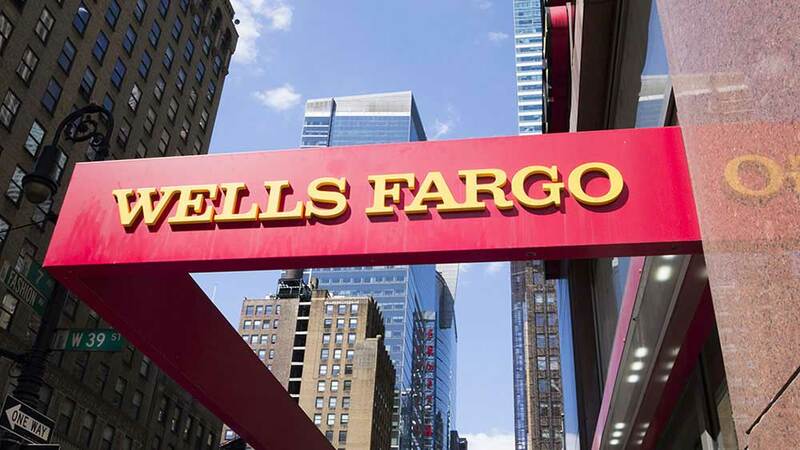 Wells Fargo (WFC) is launching an external search for its next CEO and president, the company said in a statement Thursday. Sloan, 58, spent more than 31 years at the San Francisco-based lender, rising to CEO after scandals began erupting in 2016. He now plans to retire at the end of June. The stock climbed in after-hours trading. Sloan has long faced calls for his ouster from critics including Senator Elizabeth Warren, a Democratic candidate for president. They’ve said a longtime insider couldn’t be counted on to clean up scandals across its branch network and other divisions. The board had reiterated its support for Sloan as recently as last week. Parker, 64, will be an unusual bank boss. He was a longtime lawyer for Cravath, Swaine & Moore LLP, one of Wall Street’s preeminent law firms, where he started in 1984 and was presiding partner before joining the bank in 2017. He was among more than 10 senior hires from outside the company as it sought to clean up its image with regulators, investors and the public. Sloan was promoted to the top job in October 2016 when John Stumpf stepped down amid intense blowback over the revelation that employees had opened millions of fake accounts to meet sales goals. Yet Sloan struggled to make headway in cleaning the company’s image as additional problems emerged in other divisions, and as politicians, regulators and investors intensified their critiques. Last year, Wells Fargo was dealt an unprecedented blow from the Federal Reserve as then-Chair Janet Yellen’s final act: The bank can’t grow assets beyond their level at the end of 2017 until it addresses missteps to the regulator’s satisfaction. That’s in addition to billions in fines and settlement costs. Throughout his tenure and during grueling hearings on Capitol Hill, Sloan faced questions about how a three-decade veteran could possibly turn the bank around. At one point Warren said “his hands are too dirty from overseeing years of scams and scandals.” Such attacks, compounded by criticism from regulators, landed him back in front of the House Financial Services Committee in March. Sloan joined Wells Fargo in 1987 and began rising rapidly through the executive ranks after Stumpf became CEO in 2007. He was named chief administrative officer in 2010 and chief financial officer just five months later. By 2015, he was president and chief operating officer.